EstroFactors® may support healthy hormone balance in women of all ages from adolescents to women of advancing years. This formulation features targeted nutrients that may support healthy oestrogen balance. EstroFactors® provides non-soya isoflavones that are sourced from Red clover flowering tops and Kudzu root. Red clover (Trifolium pratense) has a long traditional use for women throughout their reproductive life, though it is more commonly used for menopausal symptoms, such as hot flushes, sweating, restlessness and irritability. Red clover also has an extensive history of use for supporting heart and cardiovascular health. The Kudzu plant (Pueraria lobata) is known to be a source of phytoestrogens. Resveratrol (Polygonum cuspidatum) is a polyphenol compound known as a stilbene that is present in strongly pigmented fruits and vegetables, such as the skin of red grapes - hence red wine - and dark berries. Studies have shown resveratrol to have diverse biological actions including phytoestrogenic properties, meaning it has been shown to interact with oestrogen receptors in a positive way. EstroFactors® also contains standardised extracts of both Turmeric (Curcuma longa) and Rosemary (Rosmarinus officinalis), herbs with longstanding traditional use, and known for their antioxidant properties and their positive impact on liver and digestive function, as well as the immune system. EstroFactors® contains the body-ready forms of folate as 5-MTHF (5-methyl tetrahydrofolate) and vitamin B12 as methylcobalamin. Both folate and vitamin B12 are key nutrients involved in methylation, along with vitamin B6. Vitamin B6 plays a vital role in the regulation of hormonal activity. These B vitamins are essential for key processes throughout the body. Vitamin A contributes to numerous processes within the body, including normal iron metabolism; the maintenance of normal mucous membranes, normal skin, vision and the immune system. Vitamin D has a role in the process of cell division, the immune system, and is essential for healthy teeth, bones and muscle.  This unique formulation is easy-dosing at 3 tablets per day and is suitable for vegetarians. Contains vitamin B6, which contributes to normal hormonal regulation. Contains folate, B12 and B6, which are all involved in methylation. Contains non-soy isoflavones derived from kudzu root and red clover as well as the exciting new bioflavonoid resveratrol. Also contains rosemary, turmeric, B vitamins and folate. Red clover may support symptoms associated with menopause, such as sweating, hot flushes, restlessness and irritability. 3 tablets daily, or as directed. This product contains vitamin A. Do not exceed 750µg of vitamin A (as retinol) per day if pregnant or likely to become pregnant except on the advice of a doctor or antenatal clinic. Do not chew or break the tablet.Tablet must be swallowed whole. Not recommended for individuals with gastritis or ulcers. NB: This product has not been tested for interactions with oral contraceptive medications, the effectiveness of which cannot be ensured during use of EstroFactors®. Do not use if pregnant or breastfeeding. If taking any kind of medication or have a medical condition, consult a healthcare practitioner before using this product. If taking anti-coagulants, consult a medical practitioner before using this product.